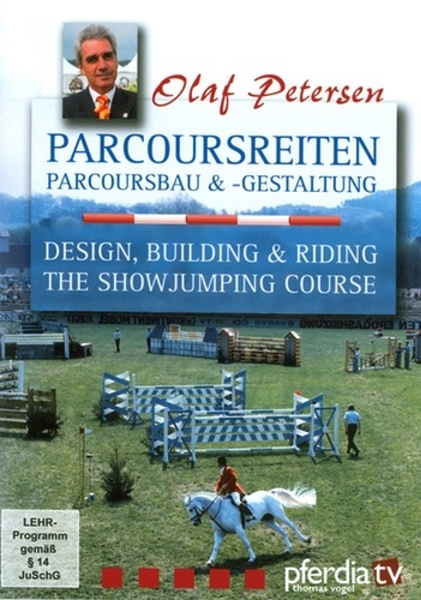 Tips and Inspiration for Showjumpers and Coursebuilders of all levels, with the assistance of Ludger Beerbaum, Olympic Champion, World- and European Champion Olaf Petersen, international coursebuilder and member of the FEI Committee for Showjumping, designed the courses at the Olympic Games in Atlanta in 1996 and will act at the Olympic Games in Athen in 2004. In this DVD, Olaf Petersen shows the various types of course design explains how horses react to colours and what influence wings and decorations can have. 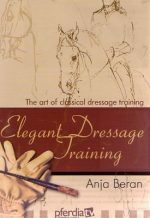 No jumper rider or aspiring course designer will want to be without this wonderfully instructive DVD.